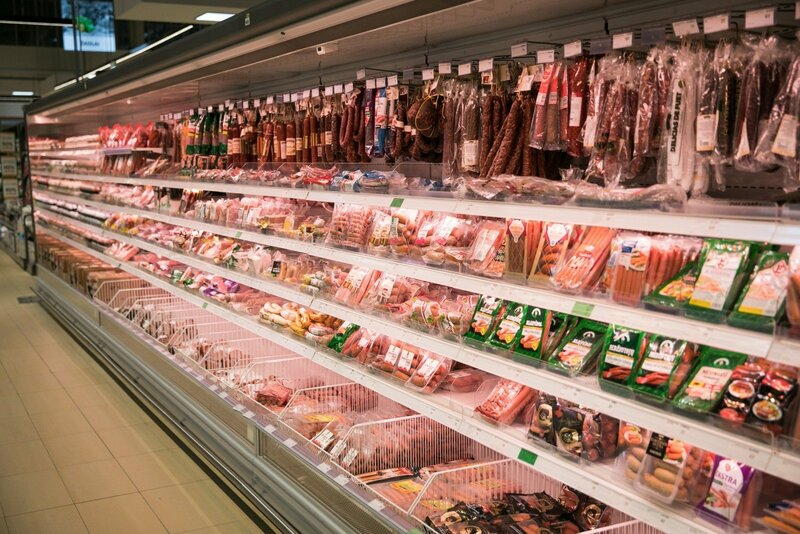 Prices of main food products in five largest Lithuania's retail chains will be regularly announced on an official website in order to give shoppers better understanding about general price level, Lithuania's Ministry of Agriculture announced on Wednesday. "Residents' expenditures for food make up a significant part of all costs. The largest amount of food is bought in shopping centers operated by the five largest retail chains. 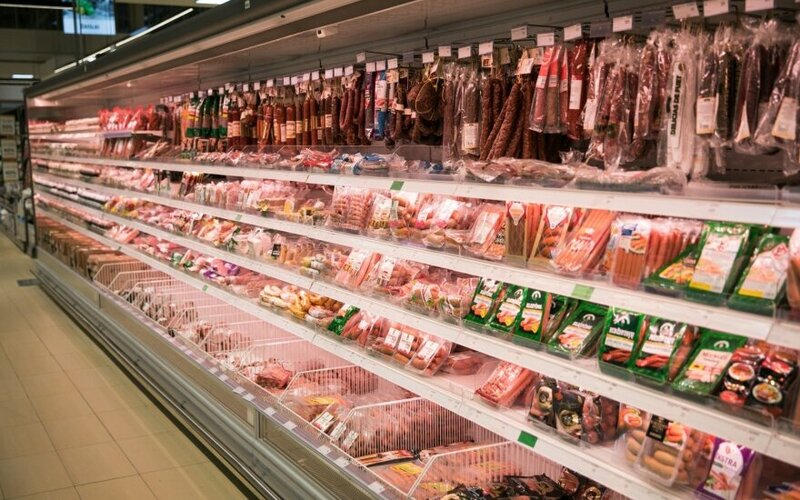 After announcing the prices of main products sold by these chains, the shoppers will have much better understanding about price level," Lithuania's Minister of Agriculture Giedrius Surplys said in a statement released by the ministry. As of Wednesday, prices of 20 categories of main food products sold in Maxima, Palink (operating with brand name Iki), Norfa, Rimi and Lidl will be announced on the website operated by state enterprise Center of Agricultural Information and Rural Business. Prices of selected categories of bread and other grain products, diary, meat, eggs, cooking oil and other fats, various vegetables and others will be announced every week, the ministry said.